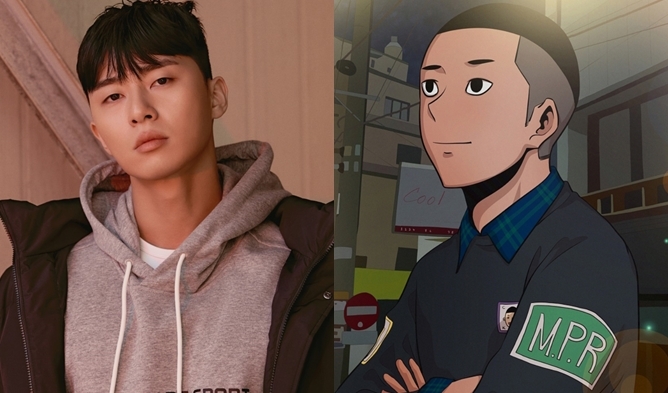 “Love Alarm” was first planned to broadcast in 2018 with the other dramas of 2019 based on webtoon. It was changed to 2019. This drama is already in the center of attention of many Korean and international fans. 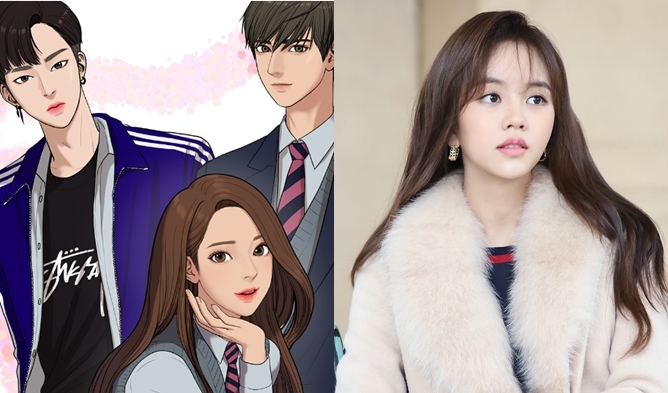 Kim SoHyun is back, she starred in dramas such as “Who Are You: School 2015” (2015), “Ruler: The Owner of the Mask” (2017), and “Radio Romance” (2018). She is a well-loved Hallyu actress. The main male actors are following. Song Kang is a rookie actor, he acted in dramas such as “The Liar and His Lover” (2017). Jung GaRam acted in dramas such as “The Heirs” (2013) and “Mistress” (2018). Here is more information. We will update, so stay tuned. You can also check the cast that Korean wished for the remake. “Love Alarm” is a webtoon about people that want to know their true heart in a society where people use an app to find out who likes them. To be precise, the app is telling people who like them in the 10 meters around. JoJo lost her parents, she lives at her aunt house that has a convenience store. SunOh grew up from a mother that does not care about him and a strict father. On the outside, he looks cold and rough but his heart is warm (a tsundere). HeeYoung is kind and studies well. He does not have a father but he received a lot of love from his mother. The webtoon is very popular. You can have look at it here. Ahn HyoSeop declined the role.